Of Australia’s 21.5 million people, nearly 70% profess Christianity and 14% hold to evangelical Christianity, but only 10% routinely attend church. As a result, Christian beliefs and values have been largely abandoned. Nowhere is this more evident than in the public schools. In response, Australian Christians have established a number of private K-12 schools. 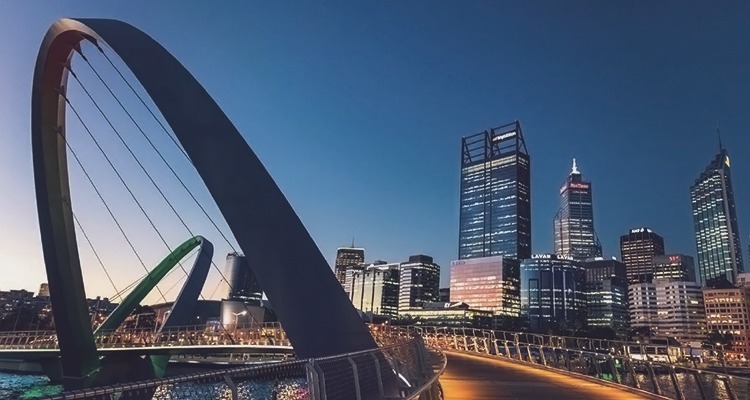 The city of Perth already has seven K-12 missional, private schools that offer a Christian education. They have quickly grown and now over 8,000 students enrolled in the schools. This coalition is working closely with Corban University to start a higher education institution, Sheridan College. Sheridan College will start offering classes soon pending accreditation approval. On the opposite coast, another education partner, St. Columba, is part of an extensive network of K-12 missional private schools north of Sydney, founded by the Anglican Church. This particular partner already has received a grant to create a professional center offering further education courses taught by Corban faculty. Do you have a special interest in the future of Australia? If so, let’s talk about how you can help to increase the Christian impact there. . .